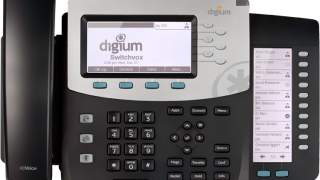 Watch the Features Available on the Switchvox Family of IP Phones. Semperon provides telephone systems for businesses. Our core focus - Cloud PBX, Premise PBX, and Managed PBX phone systems for companies of all sizes. Our solutions are powered by Asterisk, the world's leading open source telephony software.